A must see!!! Completely remodeled 3rd floor unit. Fully furnished and everything is new. The unit can sleep 4 and is equipped with a full kitchen and 1 full bath. Beautiful balcony overlooking the pools with an ocean view. Located directly on Ocean Blvd. 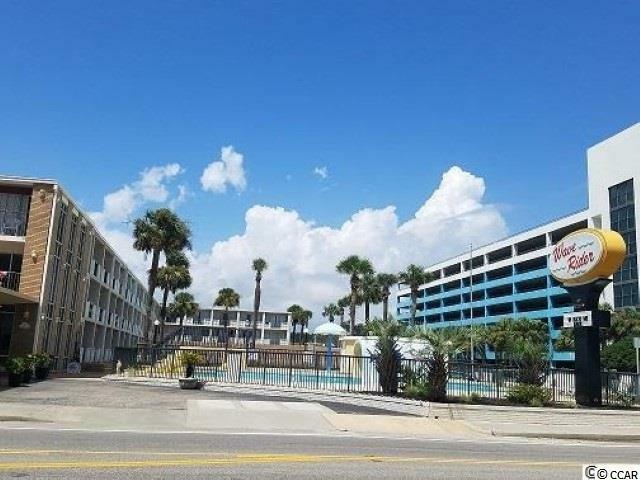 and walking distance to shopping, dining, and all of the Myrtle Beach attractions. Enjoy the onsite lazy river, pool, shuffleboard and BBQ area as well as a quick walk to the sandy beach. Great investment property!!! Directions: Located On 16th Ave. S. And Ocean Blvd.